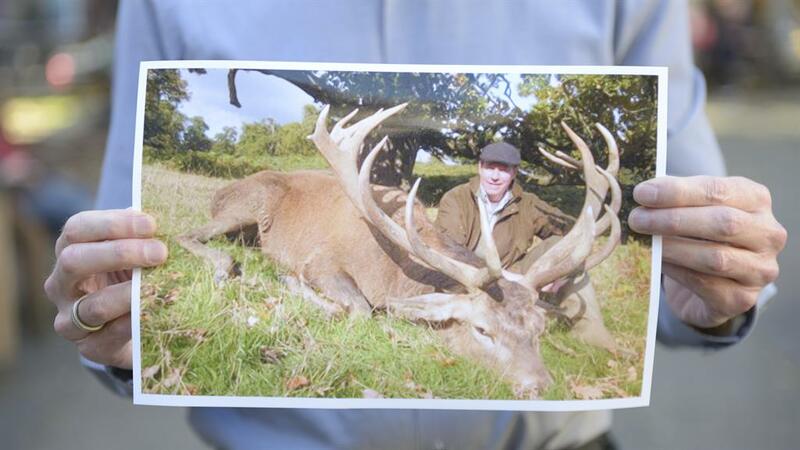 FOREIGN hunters are paying up to £9,000 to shoot dead magnificient red stags at a British deer park that boasts of its conservation record, campaigners claimed today. There they are allowed to shoot nine species of deer, including the endangered Père David, which the park boasts that it has helped conserve, animal rights activists claim . 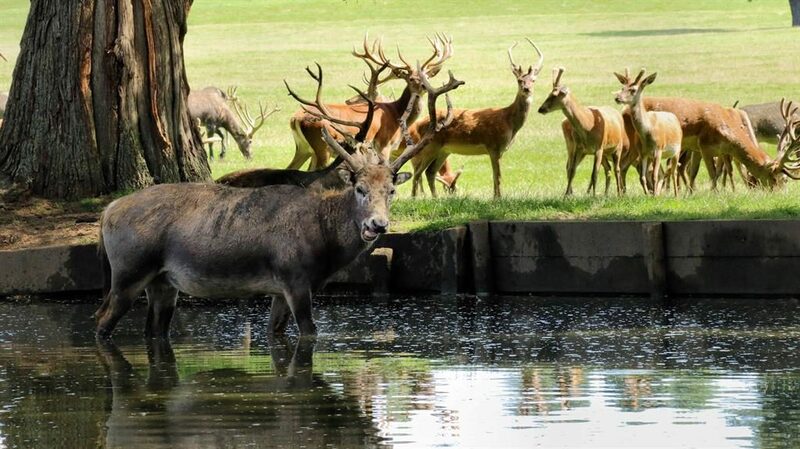 Bosses of the 3,000-acre park — owned by the Duke of Bedford — insist the deer are humanely killed as part of an ‘annual cull’, which keeps the 1,600-strong herd healthy. Though the culling of deer in the UK is not illegal, campaigner have raised concerns about the shooting being turned into big business. 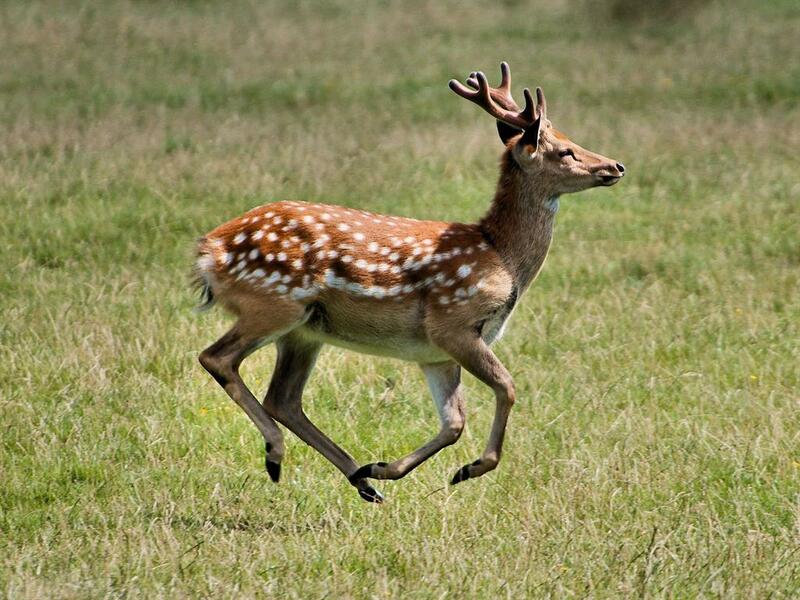 Campaign group Bedfordshire Against Trophy Hunting (BATH) has criticised Woburn Abbey Deer Park for offering the deer as trophies to well-heeled hunters. 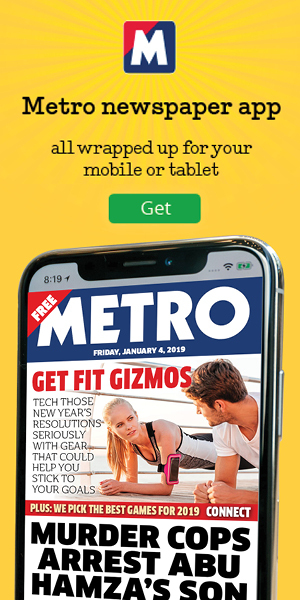 A spokesman who asked not to be named said: ‘We were horrified to discover trophy hunting was taking place in our own backyard and being marketed internationally on the novelty of being able to shoot “rare and exotic” deer breeds. 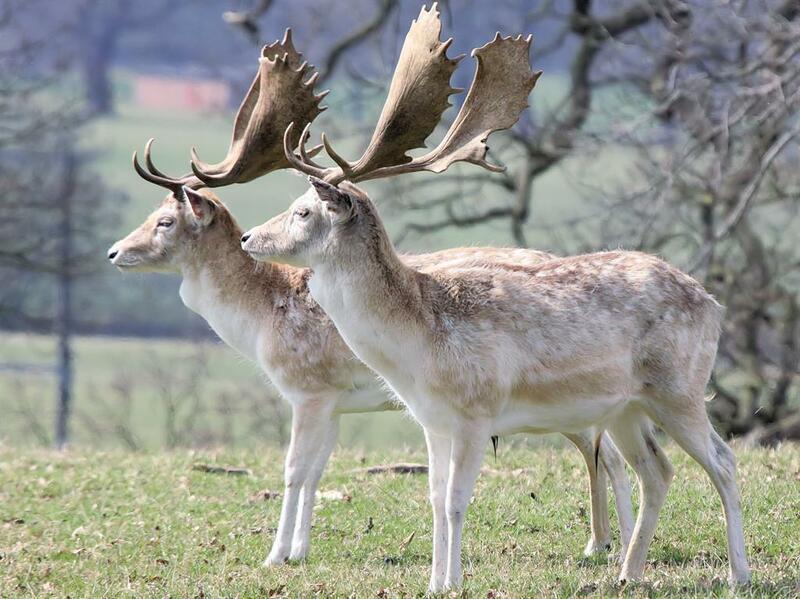 ‘Woburn Abbey Deer Park breeds red stags with world record standard trophy antlers. Some of these poor beasts are then shot in exchange for thousands of pounds each. ‘This is the same deer park that proudly trumpets what it has done to save the Père David breed from extinction, but now allows hunters to shoot them. BATH have released a price list from a Danish hunting tour company, which it says was arranging shoots at Woburn, and charging in excess of £9,000 for felling an A-grade red stag. The group claims it has obtained an email from Danish firm Limpopo and Diana Hunting Tours offering the opportunity to shoot both the red stag and rare Père David at Woburn Park during the September 1 to March 1 hunting season. The information obtained by BATH also states that incoming hunters can choose between A-C grade quality deer as well as ‘management deer’. Prices are understood to begin at £3,000 for the lowest-quality deer and over £9,000 for high quality, but campaigners claim hunters have been known to pay in excess of £20,000 per kill. Conservationists say that trophy hunters are able to shoot the deer with no prior gun experience. Paul Tillsey, head of conservation at League Against Cruel Sports, said: ‘Anyone who has enough money can come into our country and shoot down a deer. ‘There are no assurances than anyone who is coming in with these tour companies has gun experience or has ever even held a gun. 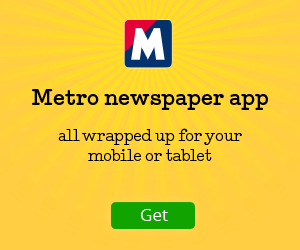 ‘All that is required is for the ranger who accompanies to be licenced. ‘Tourists coming in do not need to have a gun licence as long as they are supervised by someone that does. An employee of Limpopo and Diana Hunting Tours based at Svendborg, Denmark, declined to comment, as did Woburn Safari Park itself. The park did, however, make a comment to another media organisation earlier in the week, which read: ‘Woburn Abbey Deer Park are responsible for the care and management of the 1,600 deer within the Park. ‘Our key aim is to maintain a healthy population and ensure each of the nine deer species is cared for to the highest possible standards. On the subject of the annual cull, they added: ‘The cull is overseen by trained professionals to ensure a healthy and sustainable population of deer within the park. ‘The cull is based on continued census counts and aims to improve age dynamics and diversity, maintaining the population density at a level suitable to ensure the continued health and welfare of all the deer within the park. BATH say that hunters from a number of countries have been coming to the park for hunts. A spokesman added: ‘We have sources close to Woburn and we know for certain that German, Finnish and Norwegian hunters as well as Americans have visited the park. Red deer have roamed the park for more than 250 years.